During this Level 1 Rhino 3D Training course, participants will learn about surface modeling and discuss general modeling relating specifically to Rhino 3D Software. 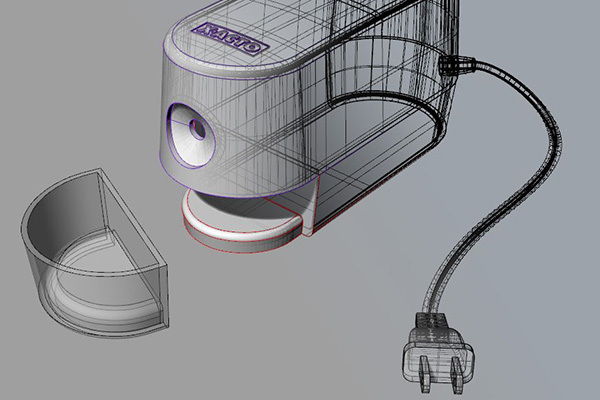 Participants will create and edit free-form 3D NURBS curves and surfaces. This fast-moving class covers Rhino’s functionality, including the most advanced surfacing commands. Time permitting, the last day of class will give students the option of learning basic concepts of Jewelry creation, A-class surfacing, or Z-Brush integration. Throughout the class we will cover best practices for working between Rhino and different rendering packages such as Keyshot. Rhino 3D Training is a must for participants in the Industrial Design field looking to further enhance their skills and Architects using Rhino modeling. For a full description of Rhino and 3D training, check out our description page. Industrial Design degree or CAD experience helpful but not necessary. 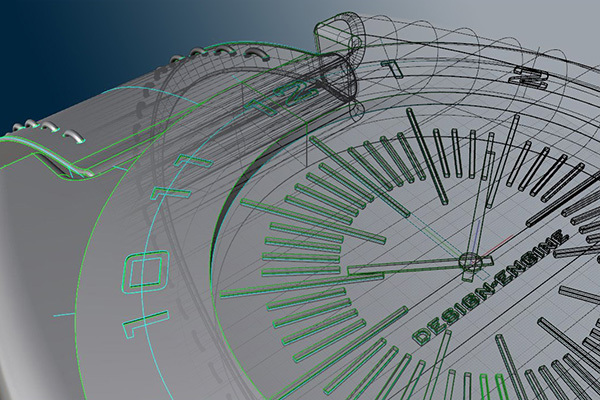 Compare Rhino 5.0 to Creo, Maya, Alias, and SolidWorks. Viewport layout and shading/display options. Layer management, labeling, coloring, and how it can affect your workflow. 3D Models from drawings and scanned images. Separating components using Boolean vs Split commands. Extrusions using open and closed curves. Object snaps and grid snaps. Array a pattern along a curve or in a circle. Flowing text along a curve and a surface. Splitting an object apart and shelling with a specific thickness. Trim vs Split vs Project/Split/Delete. Curve on Surface vs Projected Curve. Strengths and weaknesses of boolean solids. Discuss the difference between Lofts and Sweeps. Render in Flamingo vs Keyshot. 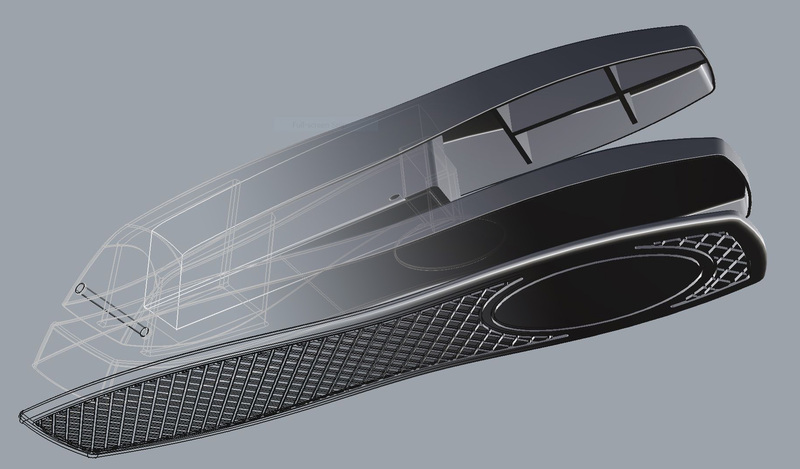 Discuss typical and atypical workflow for industrial designers. Discuss A-Class surfacing, touching on G1, G2 and G3. What industries Rhino is used in and what are its advantages & limitations. Feel free to check out our Product Reviews for some great ideas in product design.